Last week I wrote about the benefits of owning a home with income in a developing neighborhood. 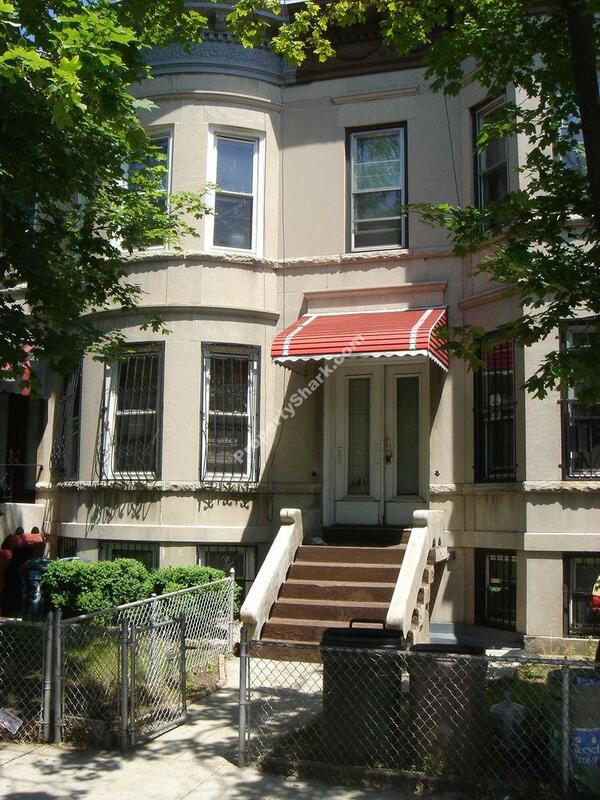 Here is a 2 story plus English basement 3 family Limestone on the border of Prospect Lefferts Gardens and East Flatbush, two blocks from the Beverly Road station of the 2 and 5 lines. Needs some work, seller says. Wants $825k. Crown Heights is starting to get out of reach. Prospect Lefferts Gardens will be next. This is about 38 minutes to Times Square. Renovated houses in the neighborhood selling for $1.1m or more. Renting one apartment for $1200 covers $250k of mortgage. Renting 2 covers $500k. If any interest in finding out more, contact me.